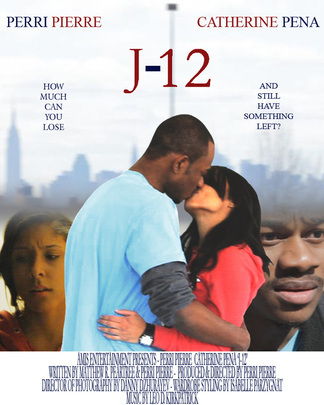 " J-12" : In early 2011, Perri Pierre produced, directed and starred as Vladimir, a young Haitian immigrant living in New York City, struggling to make ends meet. After being forced to drop out of school, his mother back in Haiti, encourages Vlad to stay in New York until he can re-enroll in classes. On the morning of January 12th, 2010, Vlad is woken up by his mother's phone call. 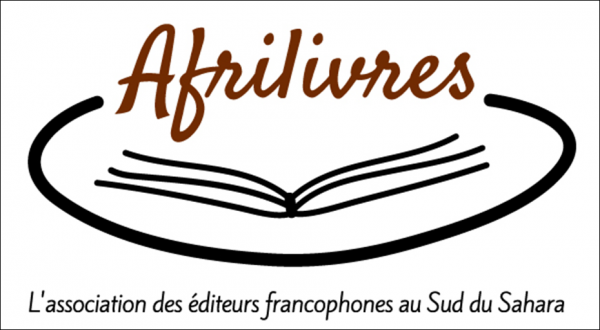 By the afternoon, there is news of an earthquake in Haiti. Facing eviction, uncertainty, and fearing the worst, only Sarah (Catherine Pena), Vlad's girlfriend can help hold him together.